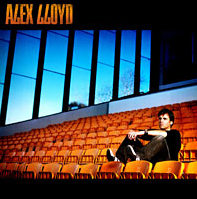 I know Alex Lloyd is not a new artist or anything, but I wanted to blog about him because he is one of few artists that I often re-visit in my listening collection. The other day I heard one of his songs whilst walking along Southbank in Melbourne (yes, they are playing music aloud there for the public’s listening pleasure). When I heard this track, it inspired me to re-listen to his albums in my Itunes collection – I have three of his albums. My faves on this album are ‘Everybody’s Laughing’ and I just LOVE the track ‘Bus Ride’. My faves on this album are ‘Brand New Day’ and ‘Never Meant to Fail’. 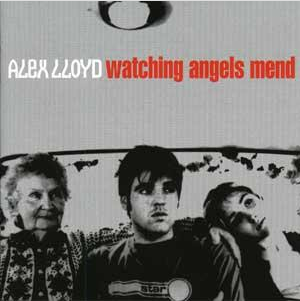 Alex Lloyd has such an easy-listening sound and the lyrics aren’t too mushy and easy to sing along with. It’s great driving music! I have my eye on another of his albums that I will be purchasing in the next little while. It is one that he released in 2003 titled, ‘Distant Light’. 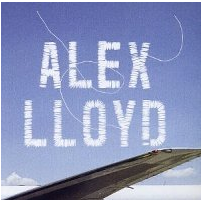 Have you heard much Alex Lloyd? Are you a fan? Or nope? I’d email you an MP3 version of Distant Light but it’s 44mb!! Thanks for thinking of me Peter- I’ve just ordered a copy from eBay…can’t wait for the mail man to arrive today!!! 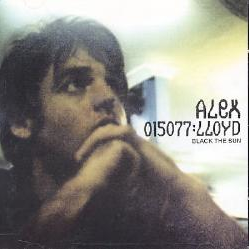 I really like Alex Lloyd and I dig out the Distant Light album for a whirl. It’s such a beautiful album!